Yeah, my gods are characters. 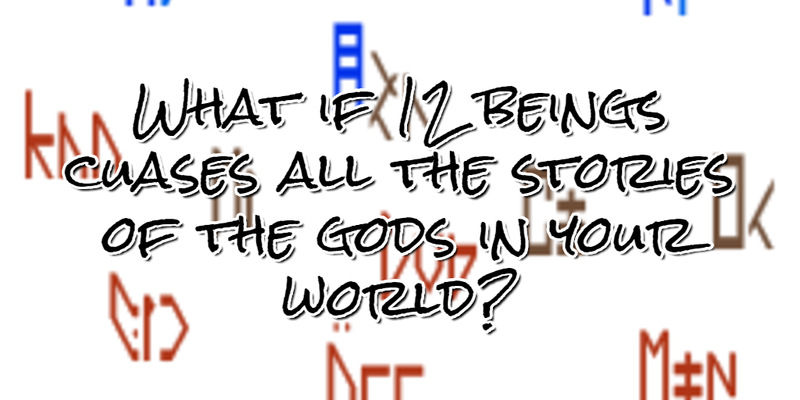 In my fantasy universe, I was looking to play with the idea of what would it be like if the gods of mythology where real. What would it look like? To be quite honest, it is horrible. So, to make a compromise. I create a race of other worldly beings who can indirectly effect the world. They are not a good bunch; they are everything nasty about the Greek gods. And they have one goal, to feed. Foods in the realm of the godlings equals faith. Not just believe, but the expression of faith. 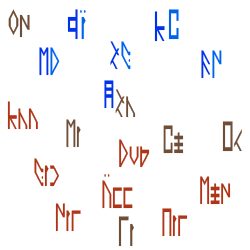 So, to gain strength the gods battle for the hearts and minds of the people of Gardul. They will do anything to increase their base of believers. 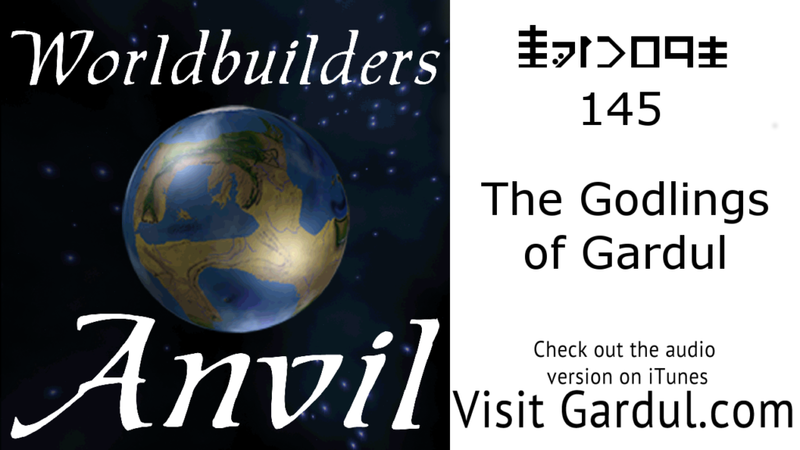 Join Kristin and I in this episode as we explore the gods of Gardul.